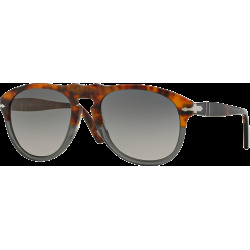 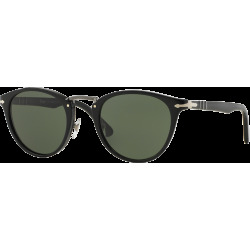 Persol has reached awareness - the awareness that in all its years of activity it has never followed fashion, it has created it. 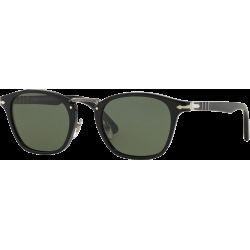 The awareness of having become a special brand, with sound qualities and characteristics that no other brand has ever succeeded in gaining. Yet it is also proud of being a brand that, although never loudly publicising its style, has made a name for itself with its charm and its subtle, sober yet very fashionable designs. 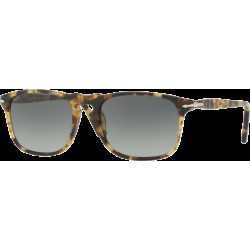 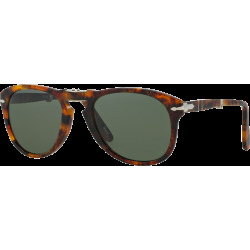 Persol is a brand that has gone beyond trends and classic styles to make history. 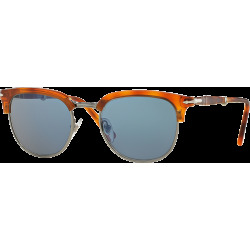 This collection, then, expresses the unique Persol look through the features that best characterise the brand - top quality, technology, style and charm. 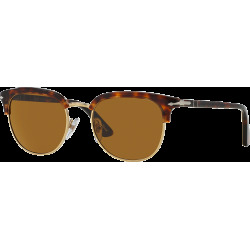 Models that follow a natural evolution, an image that continues to attract new enthusiasts eager to become part of the Persol world. 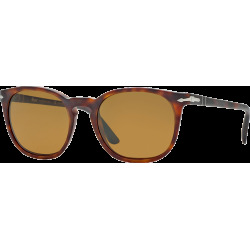 The Persol awareness is also that of not having to follow anyone, of not being intimidated by trends, because the Persol look is already a legend and a style in itself. 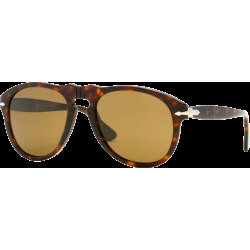 PERSOL, a name aptly derived from the Italian 'per il sole', meaning 'for the sun', is a brand with a rich heritage of manufacturing excellence, attention to detail and a perfect marriage of technology and design. 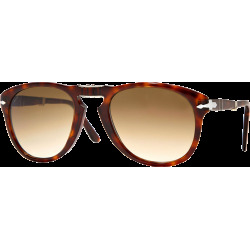 Persol glasses owe their prestige to a number of patented features. 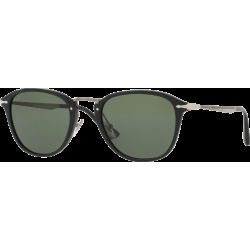 First and foremost the MEFLECTO system, consisting of tiny cylinders (two to four) inserted by a craftsman like process into the temple arms to render them flexible, thereby assuring maximum comfort and snugness of fit. 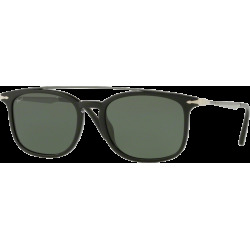 Then there is a SUPREME ARROW, which is both a functional component and the company's unmistakable signature logo. 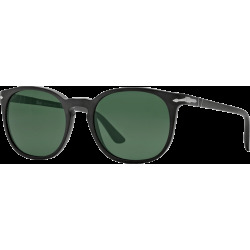 And last but not least the LENSES, always made from glass of the finest quality. 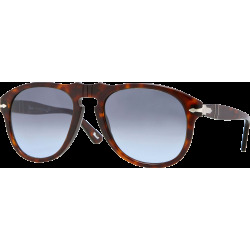 To this day, Persol relies upon exclusive production processes that carry forward a long tradition of excellence, coupled with an authentically Italian vocation for stylistic and technological design innovation. Persol was created by Giuseppe Ratti in 1917 in order to satisfy the needs of pilots and sports drivers who required comfort, protection, and optimum vision. 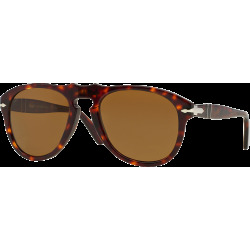 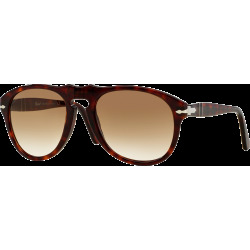 The protector glasses were the start of Persol. 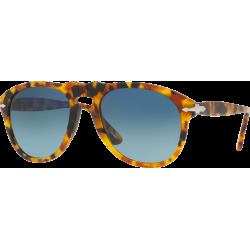 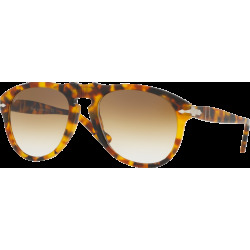 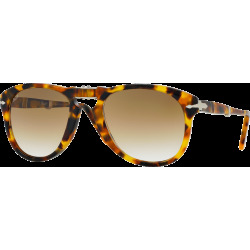 Persol comes from the phrase "per il sole" which means from the sun, highlighting the function of sunglasses. 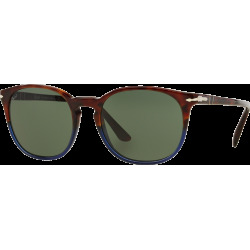 Persol has always been the brand of choice for athletes. 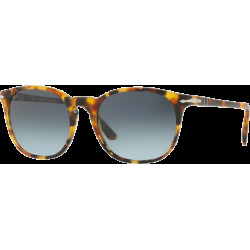 However, in the 1990s, Persol expanded its brand and became a household designer name for sunglasses.